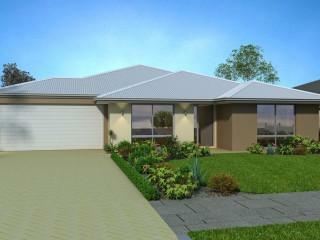 Live the European lifestyle with the alfresco coming off the living space as well as the master bedroom. 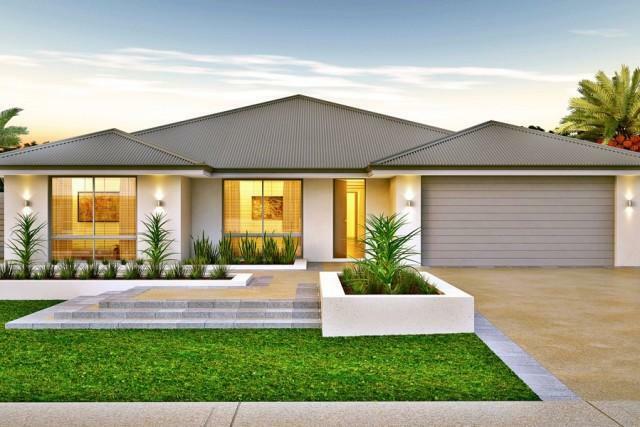 Your new home will suit the family with the four bedrooms, two bathrooms and the home theatre. 3 Bedroom, 2 Bathroom. 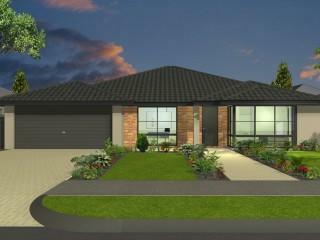 A cosy home designed specifically to suit Perth’s narrow lots. A spacious entry greets you from the hidden front door before you flow into the open plan living area. From the street the contemporary style elevation is impressive and caps off a great four bedroom two bathroom family home. 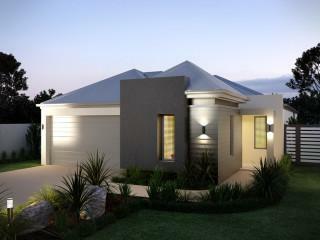 The parents and the kids will have their own spaces in this brilliantly designed 4 x2 family home. Watch the latest movies or the big game in the theatre while the kids enjoy the activity room.